In September last year, MBW broke the news that Kobalt Music Group had snapped up Fintage House’s music publishing and Neighbouring Rights operations. Now we know a little more about the deal. According to fresh fiscal filings by UK-based Kobalt, it paid $29.8m for the acquisition, which boosted its Neighbouring Rights client base to more than 1,500 artists. The deal brought Kobalt new Neighbouring Rights clients including Bruce Springsteen, Ed Sheeran, Taylor Swift, Madonna, Coldplay, and Justin Timberlake (pictured). The 12 months to end of June saw Kobalt organically add Neighbouring Rights clients to its roster including Kygo, Carly Rae Jepsen, Madcon, Shakira, Aloe Blacc, Paul McCartney, Felix Jaehn, Tove Lo, Zayn Malik, Lukas Graham, Walk the Moon and Sheppard. 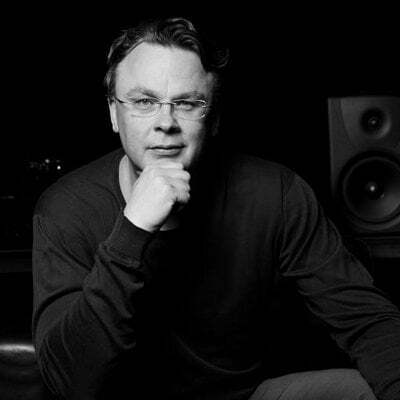 “They will all benefit from our innovative technology as well as our expert local knowledge and direct relationships with collection societies around the world, resulting in faster and more frequent payments,” said Kobalt CEO Willard Ahdritz. Kobalt’s Neighbouring Rights division posted revenues of $2m in FY2016, and an EBITDA profit of $625,000.